Download this free news stories app that allows you to view all your favorite newspapers in several languages (French or Arabic) and with ease. 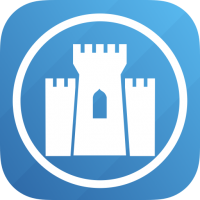 The News Bladi Application allows you to create a list of favorites by aggregating multiple sources of information from several countries.The application also allows you to save the articles that interest you for easy retrieval. - The best newspapers within a single application. - An Avant grade design that offers unparalleled user experience. - The best newspapers in French and Arabic. - Add items in lists to find them and read them faster. - Read full articles at the source, using the navigation button. - Updates of the common newspapers. With the application, you will not need to download multiple applications to access the information that interests you. News Bladi was designed to facilitate access to information in all speed and simplicity. 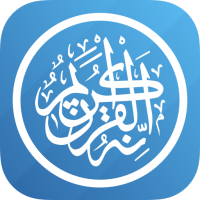 The Islamic Anasheed app offers a collection of the best Islamic nachid. You will find songs in praise of the Prophet Muhammad or Allah and religious songs in different tunes without any musical instrument, or percussion instruments. 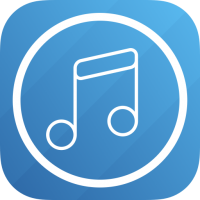 All songs of this application will be read directly from the Internet (requires wifi or 3G connection). 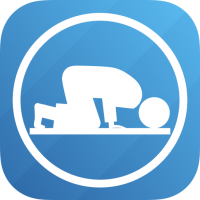 However, there is an option to download any song you like Islamic and have it on your phone and then listen to it when you do not have Internet (offline). Anashid also allows a customizable list of your favorite tracks. 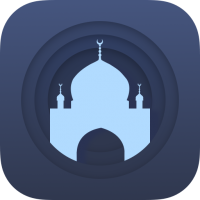 Meet Muslim Alarm Pro, the most beautiful and intuitive alarm for iPhone & iPad. 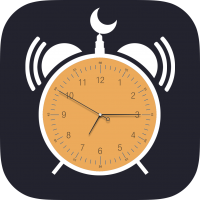 Muslim Alarm Pro combines simplicity and design into one revolutionary alarm app. 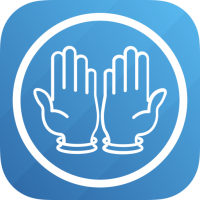 The application contains 40 Rabbanas ربنا Douas (islamic invocations) of the Qur'an that begin with either "Rabbana" or "Rabbi" (Our Lord). Each duaa (starting with Rabbi Rabbana or) is displayed in Arabic phonetics, French and English. 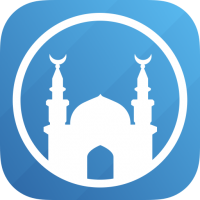 The application also integrates Rabbana audio tracks to listen duaas offline (without internet).